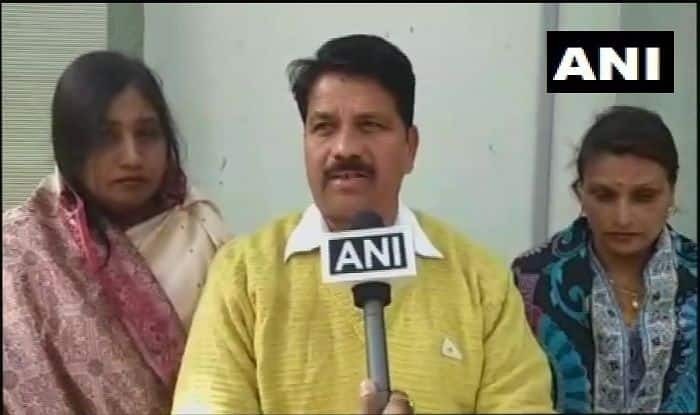 New Delhi: Madhya Pradesh Home Minister, Bala Bachchan, on Thursday said that people from BJP were involved in the murder of their leader Manoj Thackeray. Notably, leader Manoj Thackeray was found dead in Barwani on January 20. ANI reported that Thackeray, an MLA from Balwadi, was found dead in a field in Warla police station limits. He had gone for a morning walk when the incident happened. A few days earlier, Bandhwar was shot at in Nai Abaadi of Mandsaur. He died on the spot. A day after the incident, Manish Bairagi, a BJP worker, was arrested in Rajasthan’s Pratapgarh in relation to the death of Bandhwar. A Special Investigation Team headed by an additional superintendent of police had been formed to investigate the killing. Former chief minister Shivraj Singh Chouhan had tweeted that it was “a matter of grave concern that BJP leaders are being killed”.